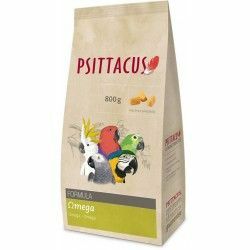 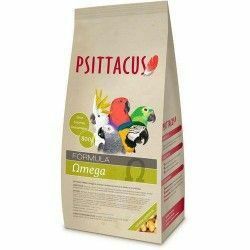 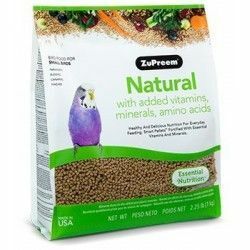 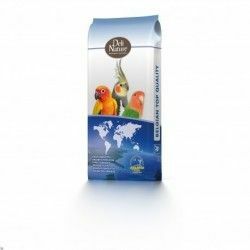 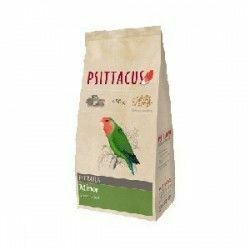 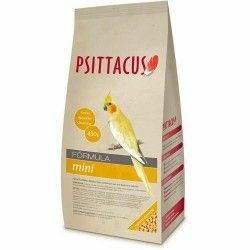 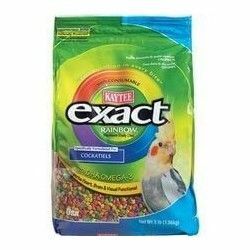 Feed for lovebirds / There are 34 products. 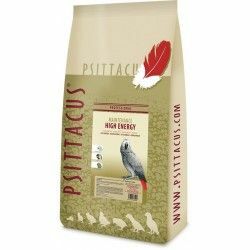 This food high in energy is prepared for species which, in their natural environment eat a significant amount of the seeds of oilseed plants. 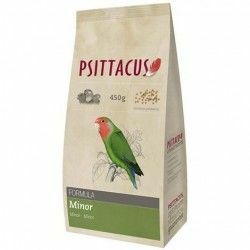 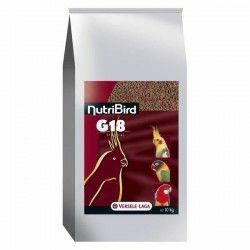 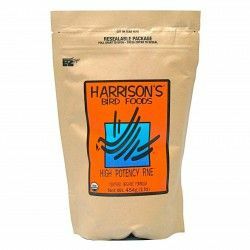 To be the food of maintenance it is indicated to be supplied to the birds and birds breeding in stages of inactivity reproductive.